- News Script with Full featured admin panel. - desktop application to calculate EFGR by 2 methods ( MDRD - Cockcroft-Gault Formula). - simple script to list ,read and download books. - option to read pdf book by google docs. 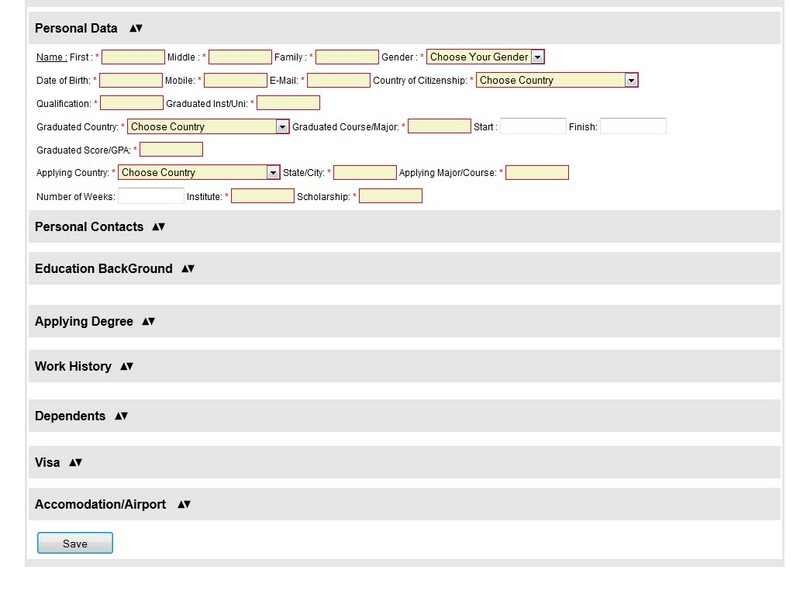 - dynamic complex registration form for a travel agency. - more than 135 input fields (it can be more). - simple script for students exam results. 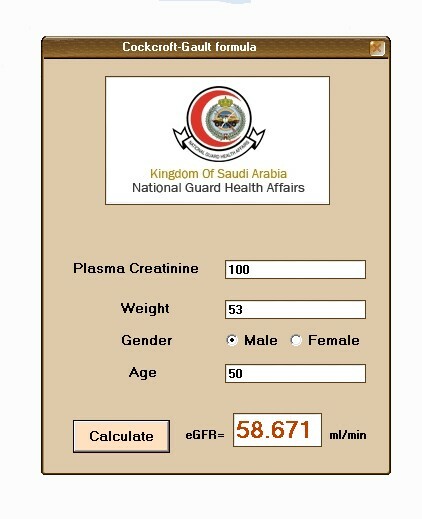 - names , subjects , marks and final result is entered by admin panel. - Programing only on simple testing design template (client will change it with graphical web designer). 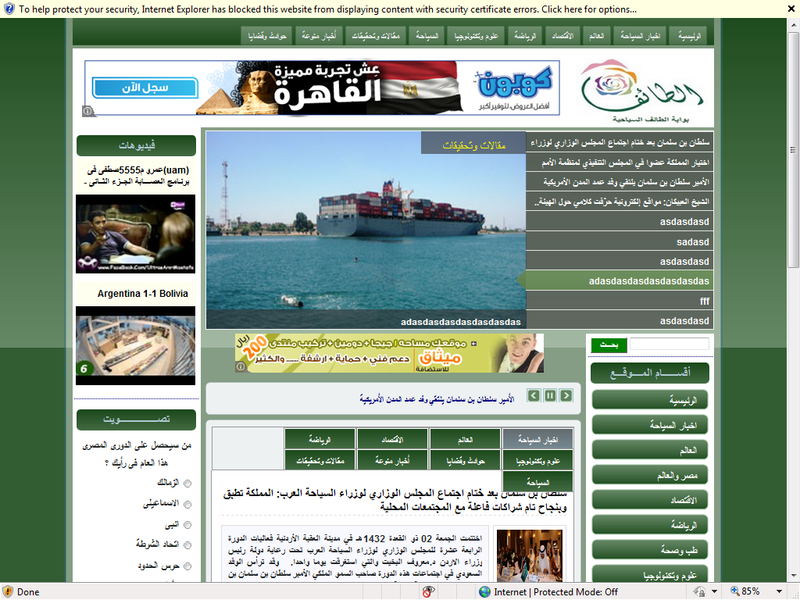 - Website uses HAMADA News Script V 1.0 with green template. 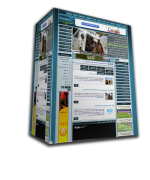 - News Portal with Full featured admin panel. - Articles are grabbed from news websites and saved in the script (with keeping the copyrigts for the sources). 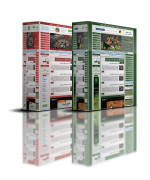 This project is done for (tiknosoft.com) for the World Wide Association for Introducing ISLAM.